On episode #56 of Full Metal Hipster I spoke with Mr. Anders Manga, the man behind Bloody Hammers (Facebook). 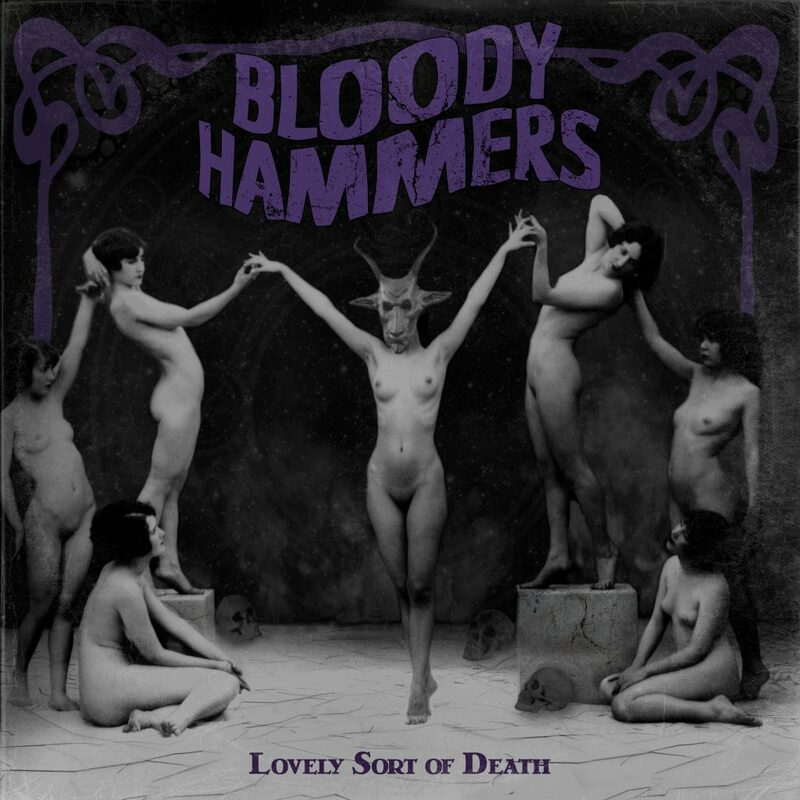 Bloody Hammers is an occult hard rock and heavy metal band and their latest album Lovely Sort of Death just came out on Napalm Records. Anders and I talked about the new album, horror movies and oppressively hot weather and just generally had a lovely time! Give this episode a spine and put some tunes and words in ya ears!